This is why my goal is to share with you healthy recipes, clean eating ideas and meal plans for weight loss, as well as give you the best tips on fitness, pregnancy, and wellness in general. 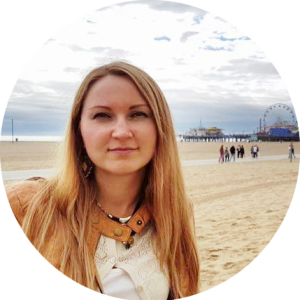 I want to live healthy, so all recipes on my site include only natural and clean ingredients and nutritional information which will help you make the right choices for your daily meal plans. On MomsHealth.co you will find yoga and meditation, fitness and workouts, challenges for getting you closer to your ideal body. Follow a routine to achieve Ketosis in just 7 days! 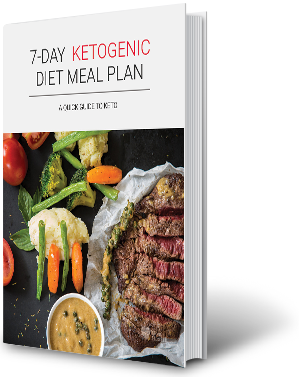 I’ve created a 7-Day Keto meal plan, so you don’t have to do any research. Just follow the recommended recipes and lose weight! Follow a routine to achieve Ketosis and do your Ketogenic diet a solid test of a month. 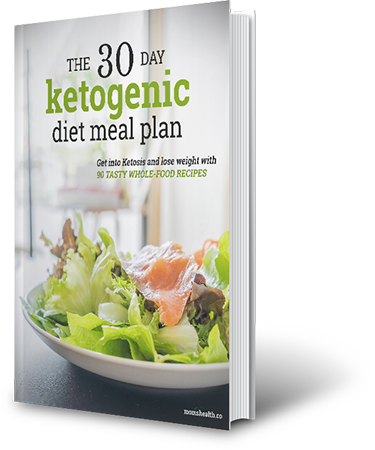 This 30-day Keto meal plan includes additionally a list of Ketogenic foods. 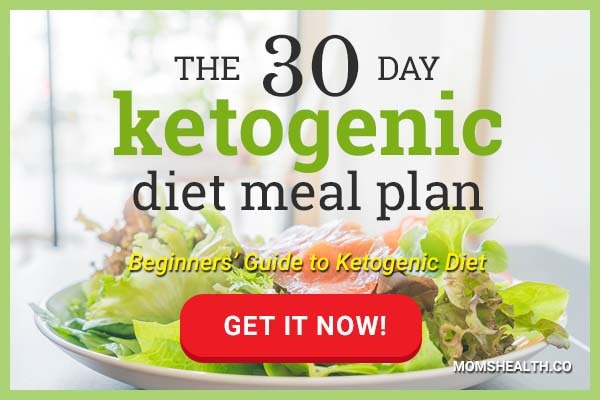 I also give you the essential recommendations for Keto diet and offer the recipes that are proven to help you lose weight!